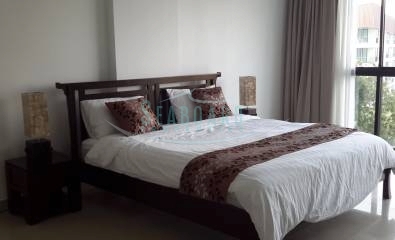 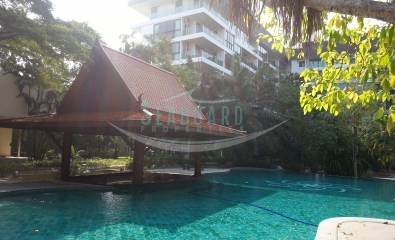 An excellent low rise condominium project in a quiet and convenient location under foreign management, situated away from any noisy road, inside a unique tropical garden with large pond, swimming pool, tennis court, gym, covered car parking and security around the clock. 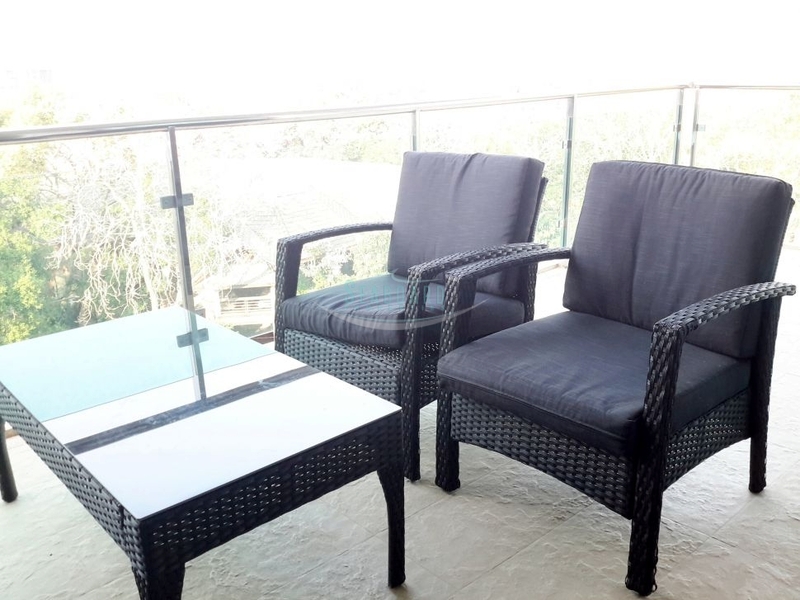 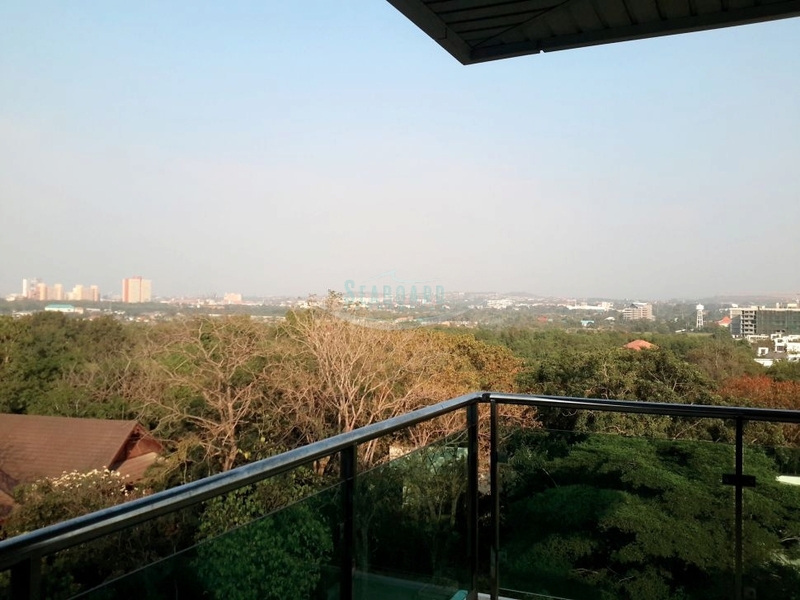 This comfortable Two - Bedroom Corner Apartment is high up on Floor 6, with large balcony, offering view to the tropical Garden with large pond and panoramic landscape. 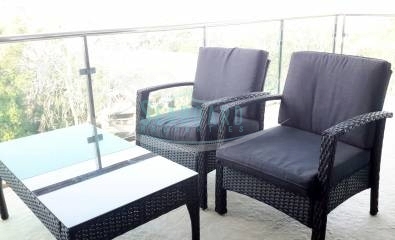 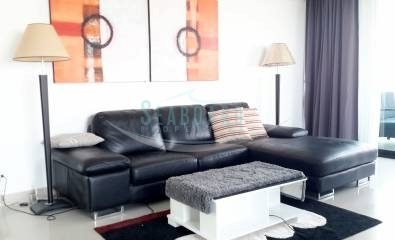 This upscale apartment is new and has been recently upgraded and furnished to excellent European standards. 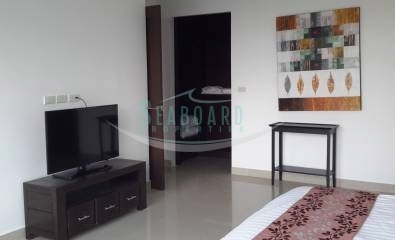 Beside the western style kitchen and modern design interior, it offers a separate guest toilet with washing machine, remote controlled lighting system and very quiet, energy saving "DAIKIN" Air-condition systems in each room. 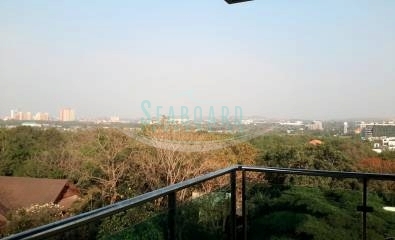 This condo has a clever two bedroom layout with plenty of built in wardrobes, high ceilings, the apartment feels spacious and generous in size. 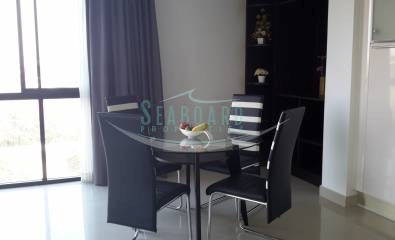 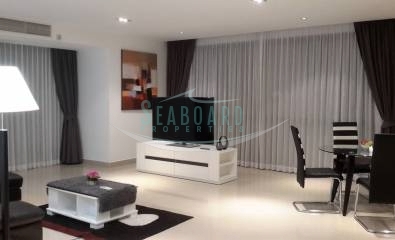 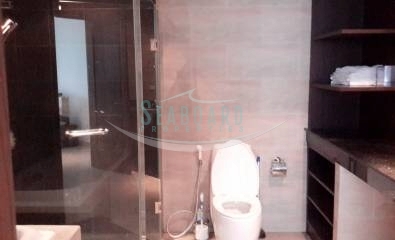 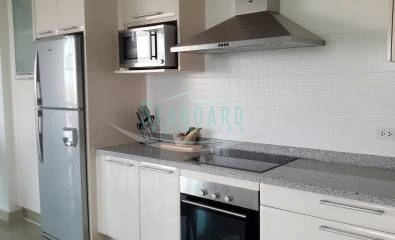 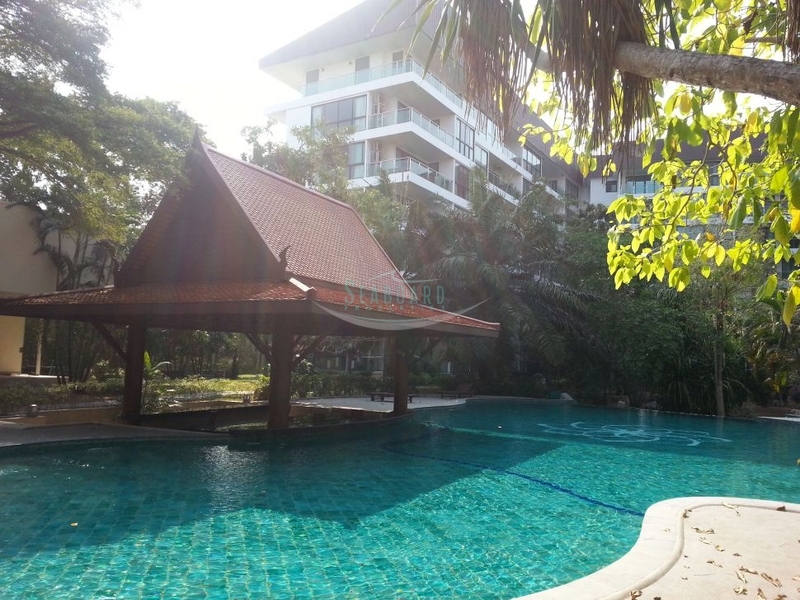 The owner is considering to rent this condo on a weekly basis at around 20,000 Baht per week. 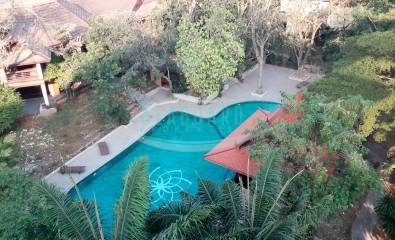 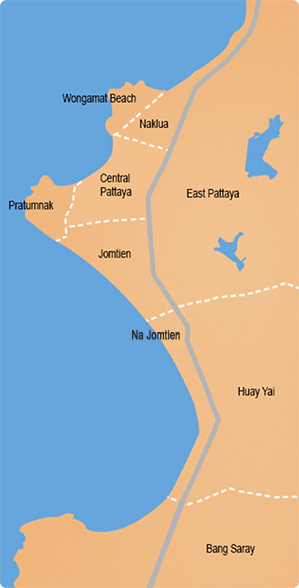 The property is For Sale and registered in Foreign ownership, transfer fees and taxes, split 50/50.